This post is a sponsored post. Summer is almost over and the cool days of autumn will soon be here. Whether you’ve got a wedding, baby shower or other special events on the calendar for fall, you need autumn invitations! Personally, creating the perfect invitation is the most fun for me. 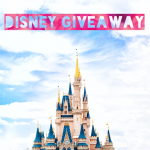 But when you find the right image but can’t find the font or colors you want, it can become very frustrating. Cookie cutter templates just don’t work especially for special events like weddings or baby showers. This is your special day and you shouldn’t settle for anything less. You have this image in mind of exactly what you want for your invitations especially if it’s an autumn wedding with your special color scheme. That’s where customization comes in. 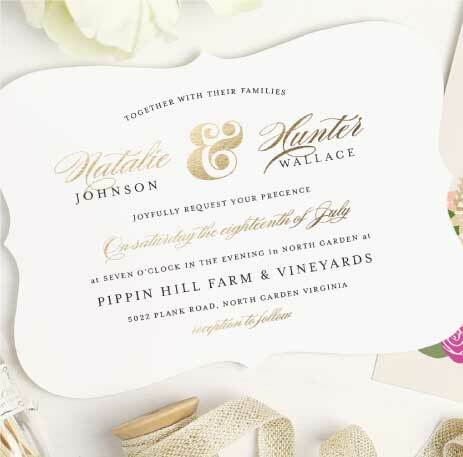 Finding an invitation company that can provide nearly complete customization can be difficult but it is possible. Basic Invite is one such site and believe me, “basic” it is not. 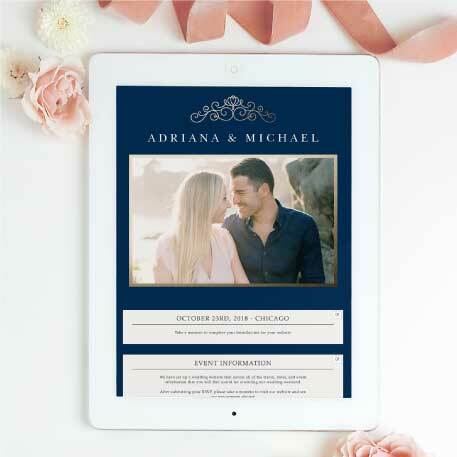 With nearly 1,000 wedding invitation templates to choose from and the ability to change nearly every color of every line of text, background, accents, font, font size, line height, alignment, case and so much more on the invitation, the possibilities are endless. Want to use a photo on your invitation? You can do that too. So many options! Basic Invite gives you almost unlimited color options with instant previews online. Once you choose your perfect design you can change the color of each element with over 180 different color options. As soon as you make your change you can see it with the instant preview. Once you select a color, it provides you with a color range to help you find complimentary colors. Plus you have 4 options for the shape of the card as well – square, rounded corners, bracket or ticket. And it’s not just the invitation you can customize, you can do so with the envelopes as well so you get exactly what you want right down to the tiniest of details. You can add a colored or foil liner or a pocket. There are over 40 different colors of envelopes so your invitation will make stand out even before it’s opened. You get a truly custom invitation. How can I be sure it’s exactly what I want? A custom sample! 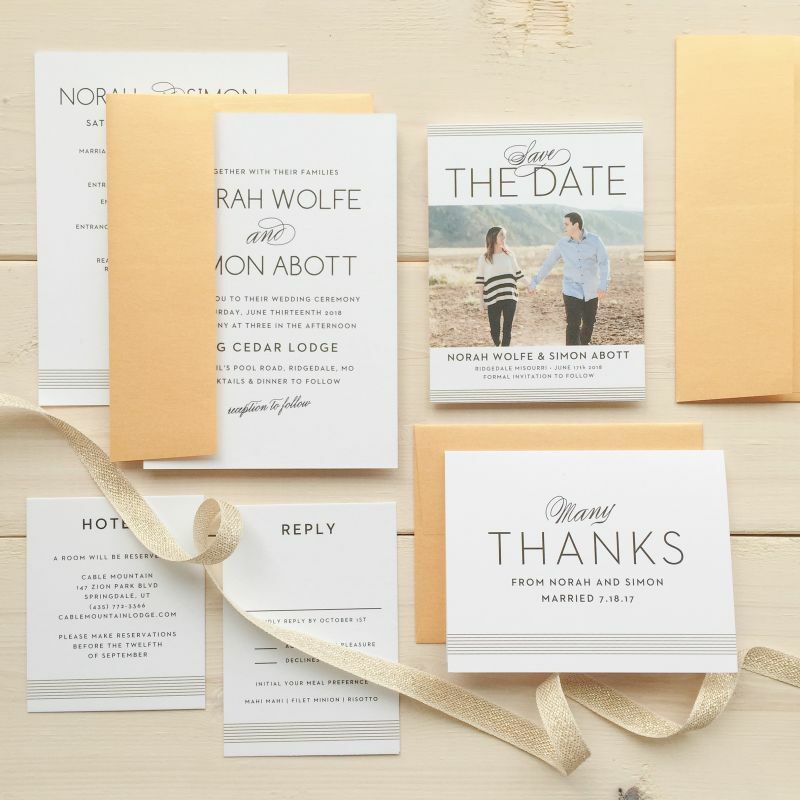 Basic Invite is one of the few websites that allow you to order a printed sample of your actual customized invitation so you can see exactly how it will print as well as the paper quality before you place your final order so you know without a doubt you are getting exactly what you want. 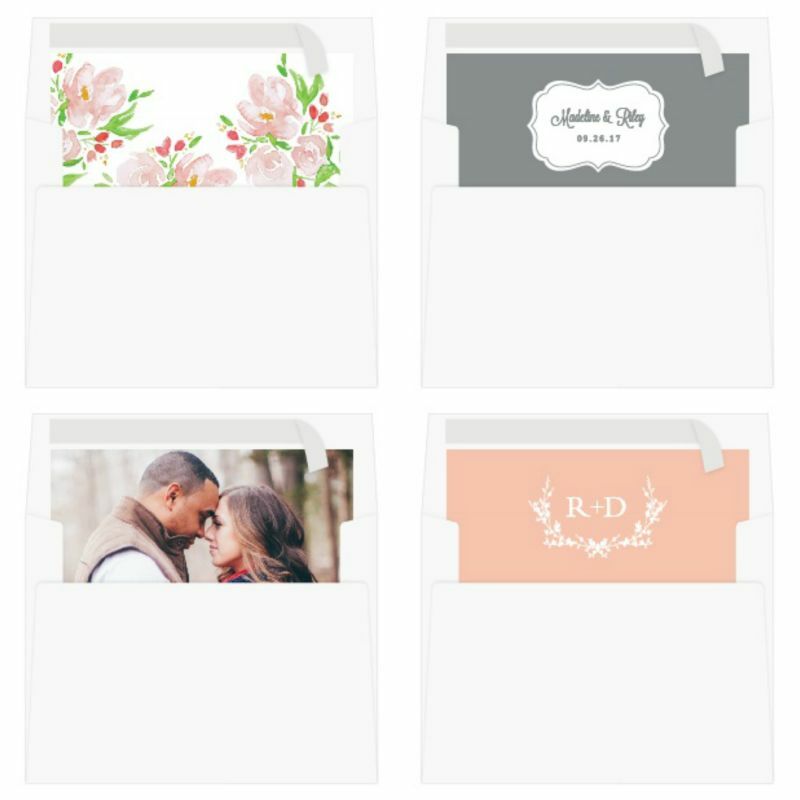 Each wedding invitations is part of a set which includes everything from save the dates to wedding invitations and enclosure cards, wedding menus, wedding programs and even matching thank you cards! As if everything isn’t already amazing, how about a free address collection service, yes, you can use the free address collection service to request your addresses in just three simple steps – 1. share a link, 2. collect addresses, and 3. get free envelope printing. If you enjoyed learning about the customizable wedding invitations, you’re going to love what I’m going to share with you now! Yes, you read that right. 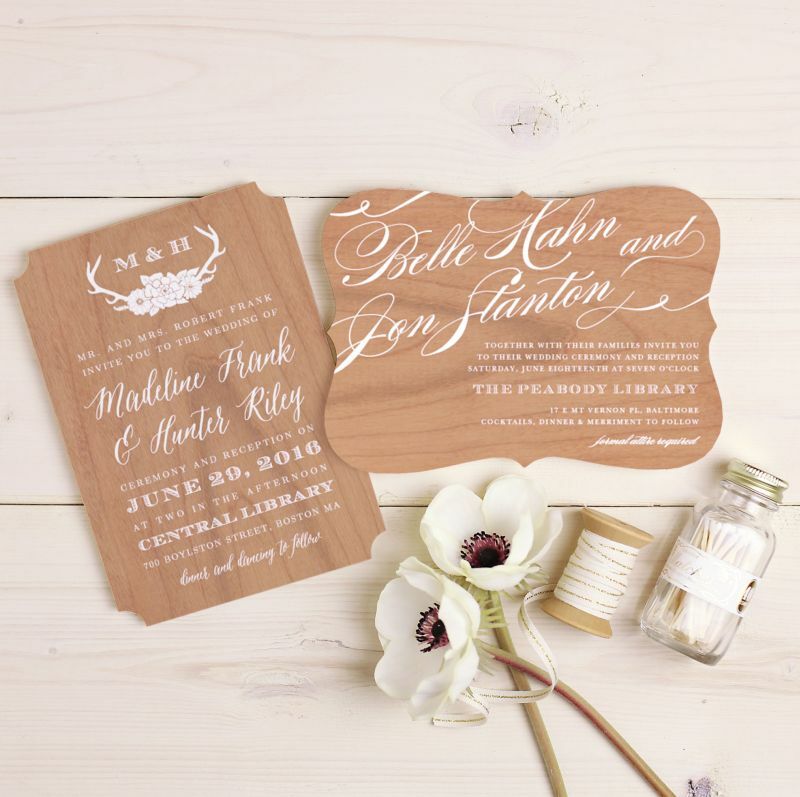 Basic Invite’s wedding websites are completely customizable just like your wedding invitations! The wedding websites are mobile friendly and extremely easy to use. You can instantly upload all of your wedding details along with images and a map with directions which is super convenient for your guests. Choose from 180 custom colors and even choose a design to match your wedding invitation suite! I just have to add this because it is so unique and pretty especially for autumn, this wedding invitation is made of wood. Yes, wood. 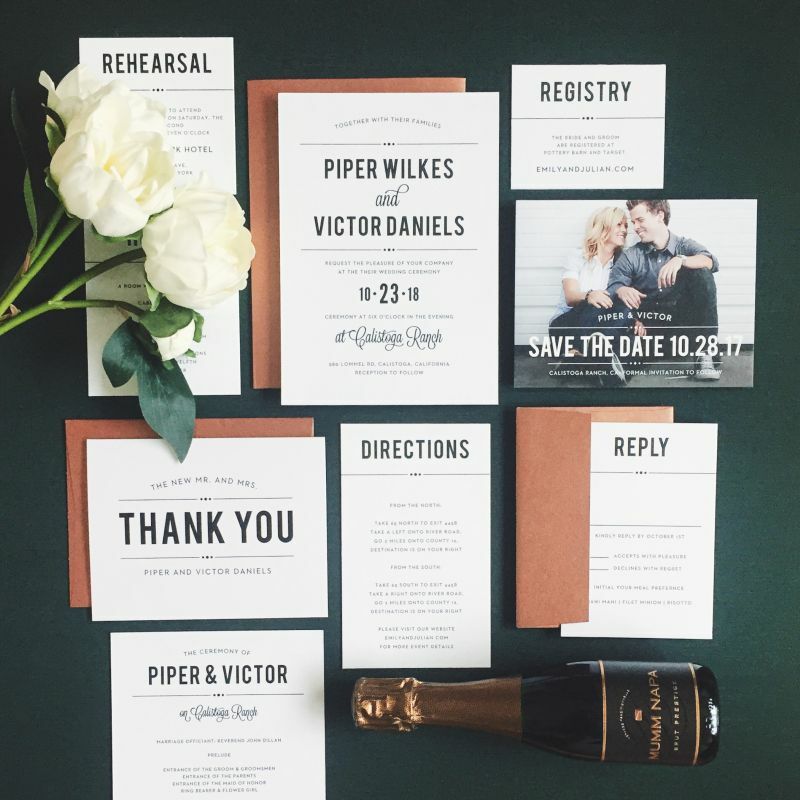 We’ve been chatting a lot about wedding invitations and all the wonderful options but before I go, I want you to know that Basic Invite is more than wedding invitations. 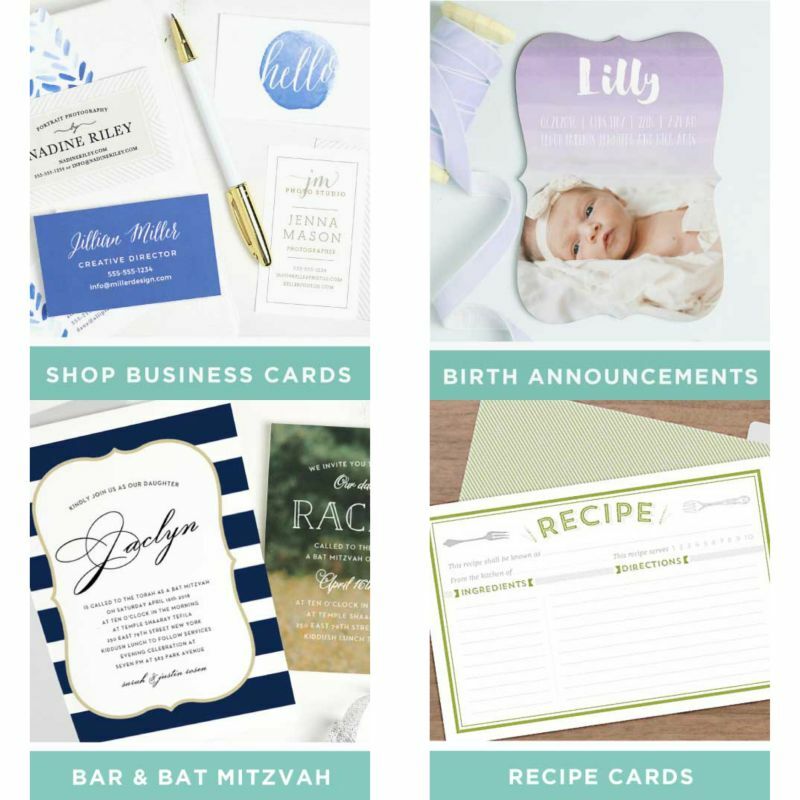 You can shop for business cards, birth announcements, Bar & Bat Mitzvahs and even recipe cards. I rarely if ever post anything sad or negative feeling on this blog but you know what, life isn’t perfect. We all have our struggles, anxiety, our own private battles. This past week has been a struggle and not just for me but for so many people I love – teens, millennials, x-geners. All of them at every age struggling. Some with outward struggles others struggling within. I don’t want to ignore them. I don’t want to pretend they don’t exist because they do and they hurt. They need to know you are there for them, I am there for them. If they need a shoulder to cry on an ear to hear on the other end of the phone be there, I will be. When anxiety becomes so bad that leaving the house, even with family, starts the panic attack. your four walls that should make you feel safe…and still, they never do. but I am just like you. then you don’t, you won’t understand. please try hard to not fall. and we stand and rock to and fro. but its just not time, not now. please know we love you so. If you have never struggled with anxiety, you will never truly know the pain that comes with it. It’s not something you can see when you look into another’s eyes for they, dare I say we have become much too good at hiding it and the pain we struggle with alone in the darkness of it all. I was provided a copy of the film, Same Kind of Different as Me and a The Kindness Rocks Project Kit free of charge. This post may contain affiliate links which means I’ll receive a very small commission if you make a purchase using a link. Don’t worry, it doesn’t impact the amount you pay at all. I’m going to start off by telling you, I loved this movie so much as soon as it was over, I hopped on Amazon and purchased the book. I want my daughter and me to read the book before we watch it again together. Yes, this is a movie to be watched with your family. Not going to give away any of the story ’cause I want you to enjoy it as much as I did. But I do want to give you a little bit of information on it. 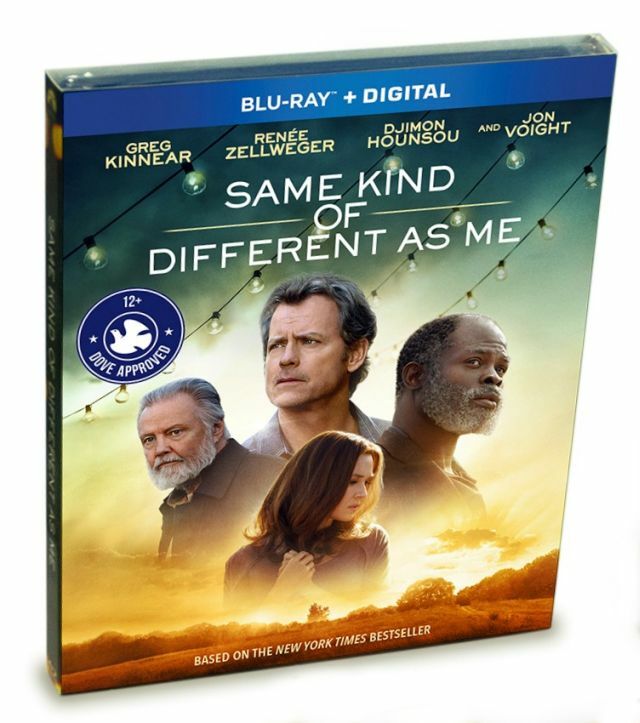 SAME KIND OF DIFFERENT AS ME is based on a true story of kindness and stars Greg Kinnear, Renee Zellweger, Djimon Hounsou, and Jon Voight and is based on the New York Times Bestseller. Not only will you be inspired by Same Kind of Different as Me, your heart will be filled with warmth by this movie as well. I stated earlier that this is a movie, I would watch with my kids and you can watch with yours. Same Kind of Different As Me is rated PG-13, I want you to know that. But it also received the Dove Foundation seal of approval for ages 12+. It’s a beautiful movie about not judging people, looking beyond what you see on the outside and being kind. The fact that it’s based on a true story just makes it that much more heartwarming. National Random Acts of Kindness Day is February 17th and couldn’t we all use a little more kindness in our lives? Of course, we could. Sometimes all it takes is a kind word or small gesture of kindness to change your day, week, month or even life. The world needs more kindness. I’d like to encourage you not only to take some time and watch Same Kind of Different As Me but to also make some kindness rocks. 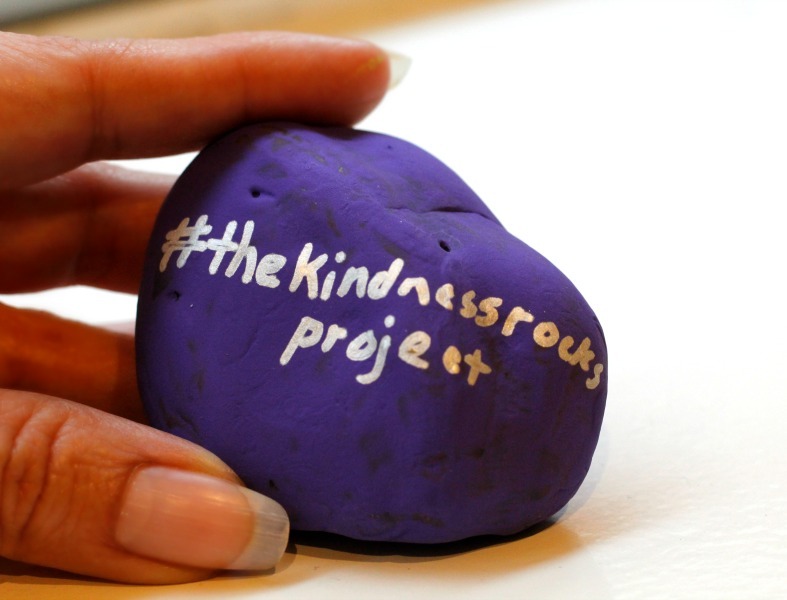 Keep reading and I’ll tell you a little about The Kindness Rocks Project. Not only will it give you a chance to spend some quality time with your kids, one of those messages you or your kids leave behind may just change someone’s life for the better. It’s just what it says, kindness rocks. You paint a rock, add an inspirational quote or message and you leave it for someone else to pick up. Wouldn’t finding a uniquely painted rock with a word of encouragement when you need it most, sometimes unexpectedly make your day? Wouldn’t a kind unexpected gesture make your day brighter? Of course, it would. And you can do it so easily. Kindness rocks are so easy to make and it gives you one more opportunity to spend quality time with your kids and encourage kindness. 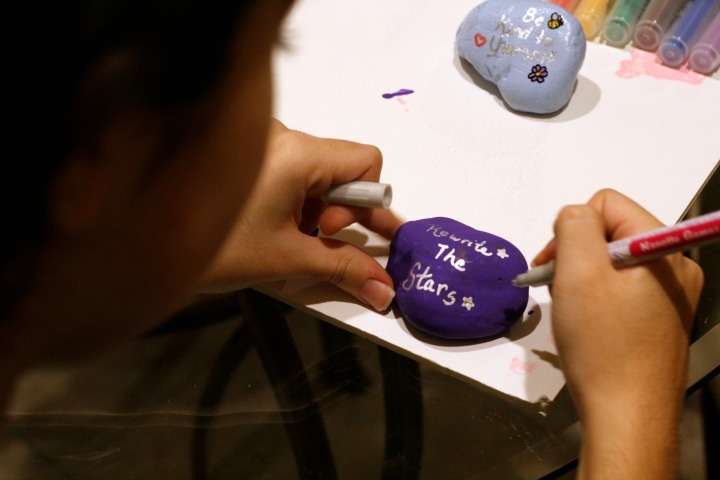 Here’s a quick “How-To” join The Kindness Rock Project. You may already have some of the items in your arts and craft box. If you live in the city like I do, you can get some river rocks at your local craft store. 3″ to 5″ work best. You want them large and flat enough to write a message on. Step 1: Paint your rocks with a non-toxic paint. 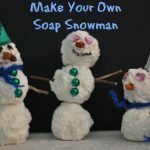 This will get them ready for your unique artwork and encouraging message. 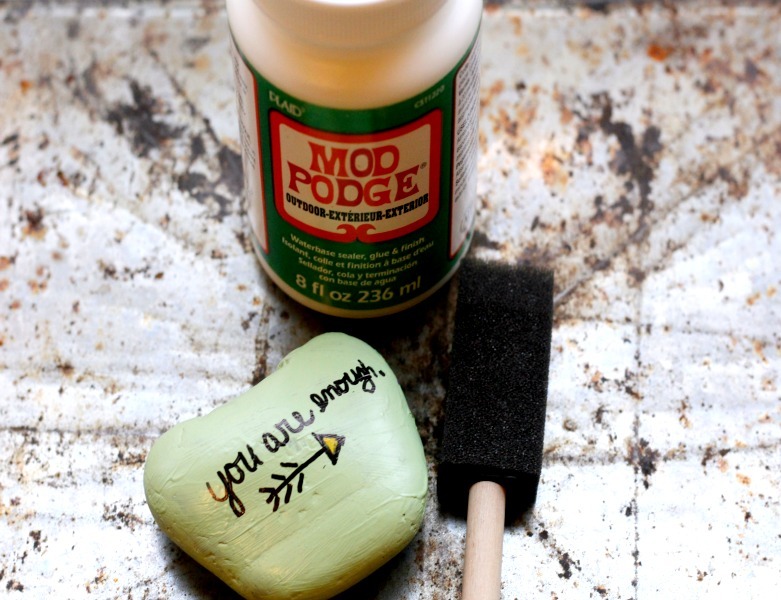 Step 2: Use oil-based paint markers to write your encouraging messages and artwork. We used acrylic paint markers since we’re going to be sealing it in Mod Podge anyway. Step 3: Flip over your Kindness Rocks and add #THEKINDNESSROCKSPROJECT to the back of each rock. This way when others find your one of a kind rocks they’ll take photographs of them and post them on social media which will encourage others to join in on The Kindness Rocks Project. Maybe you’ll even be able to see how far your kindness rock reaches. Step 4: Last step. 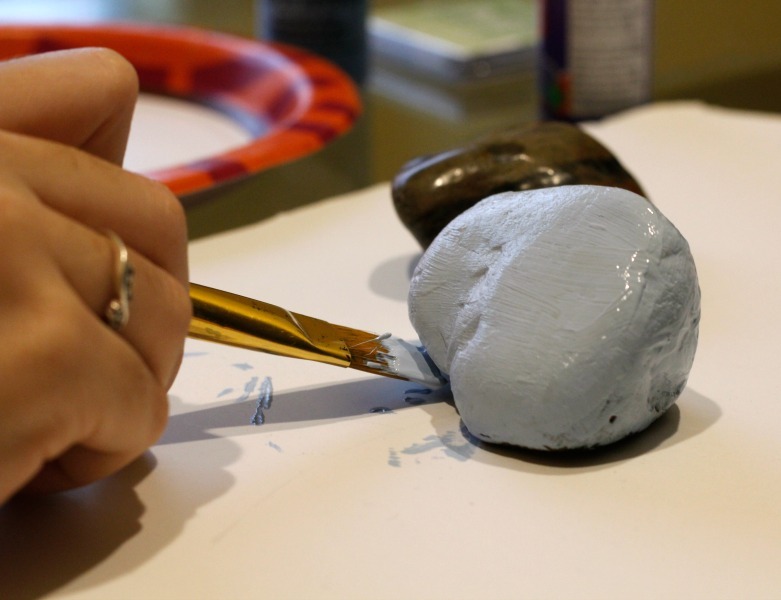 Paint a final coat of non-toxic clear sealant on your kindness rock. That way your artwork will be protected from the outdoor elements and your rock won’t cause any damage to the environment. Create a kindness rock garden, leave a stone for someone to find or just give your inspiring words to someone you may know who needs the encouragement today. Be Kind. Do something nice for someone. Make this a better place for everyone, not just on National Random Acts of Kindness day but every day. And just one last quick reminder, respect the environment when you create and leave these inspirational rocks. Don’t leave markers or paint for others to add inspiration they may not do it a respectful to the environment manner. Click here for more information.